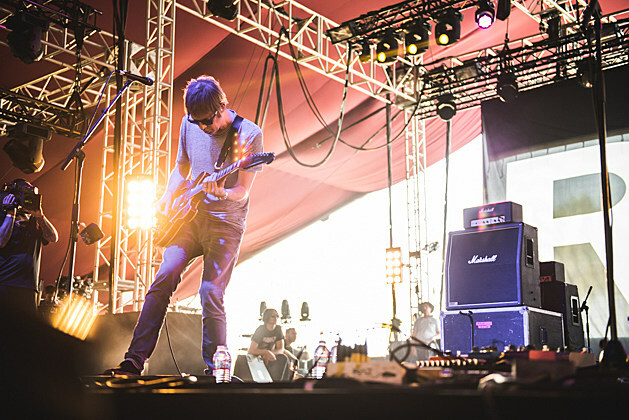 Ride have expanded their 2015 reunion tour, playing shows throughout the summer and fall. That includes two additional NYC shows happening September 21 & 22 at Irving Plaza. Tickets for both shows go on sale Friday (5/8) at 10 AM with a presale starting Wednesday (5/6) at 10 AM (password: SPEAKERS), and a two-day pass option available as well. Ride will be here in about a month, playing sold-out shows at Music Hall of Williamsburg and Terminal 5. All dates are listed below.